From Milan, go east on IN 350 to Palmer Rd on the left. House is approx .8 mi on the right. Sign on. If peace & seclusion are on your checklist, look no further! Warm up to the wb furnace in this cozy berm bungalow located on 14.5 acres with a pond and woods! 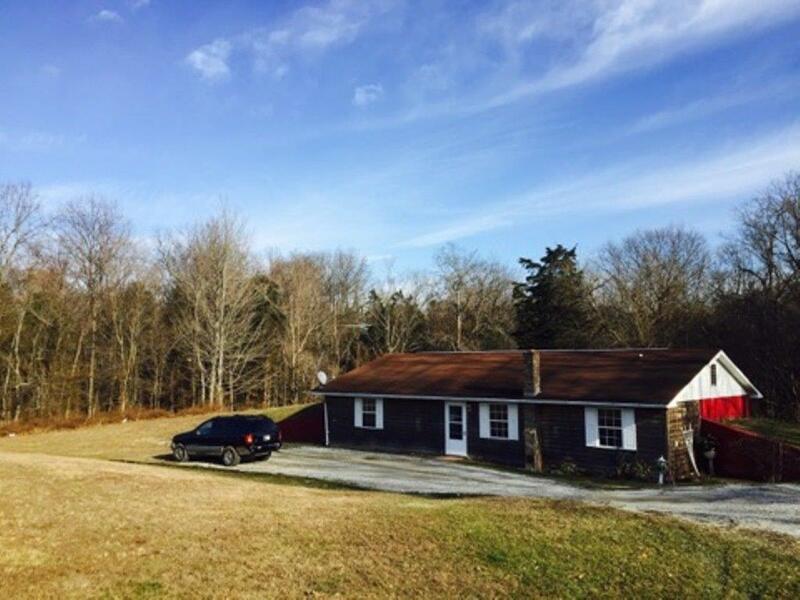 Whether you are looking for a place to call home or a quaint hunting retreat this property is sure to meet your approval.